Bharatpur, also known as Lohagarh, witnesses a crazy number of tourists every year because of being home to Bharatpur Bird Sanctuary, a paradise for bird watching enthusiasts. 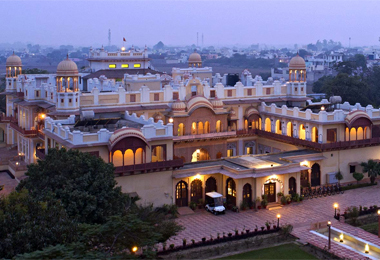 A popular city in Rajasthan, the capital of the rulers of Jat kingdom, it was famed as an invincible city. 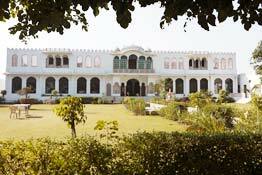 It is located in the Brij region and most of its royal houses date back to the 11th century. Post independence, because of the dwindling wealth, the Maharajas were forced to sell-off a portion or the whole of their palaces or forts or mansions to the present-day caretakers. These caretakers kept intact the royal feel coupled them with several other things and thus Heritage Hotels in Bharatpur came up. 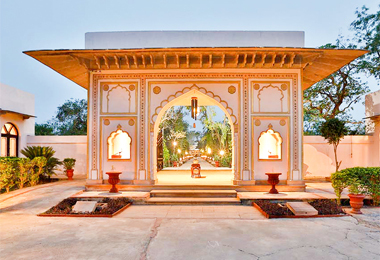 During your visit to this place, opt to stay in these and enjoy a royal lifestyle along with getting an insight into the glorious past of the region. 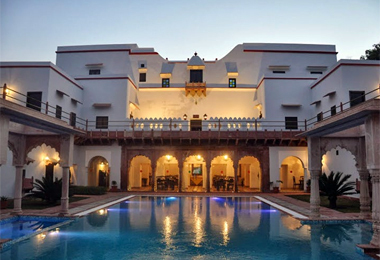 The rooms of such heritage properties are huge, have luxurious décor and offer every modern-day facility such as attached bathroom with toiletries, mini bar, air-conditioner, royal furnishings, chandelier, tea/coffee maker and more. The food that you get at the restaurant with a well-stocked bar is simply lip-smacking. You enjoy a number of facilities at such hotels such as indoor and outdoor games, swimming pool, Wi-fi connection to name a few. 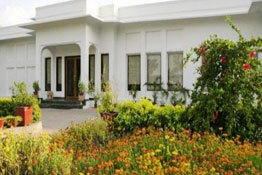 Heritage Hotels of India helps you in making an online booking of such hotel from the comfort of your home.